Mrs. Carter: Well, this was unexpected from the Big Brother 20 finale — Swaggy C and Bayleigh Dayton are now engaged! 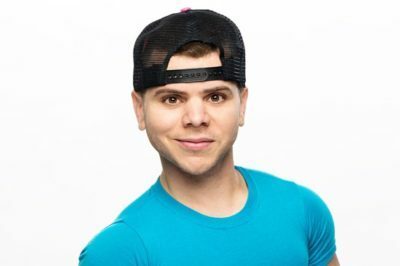 Big Brother 20 finale review: Was Tyler Crispen, Kaycee Clark the winner? 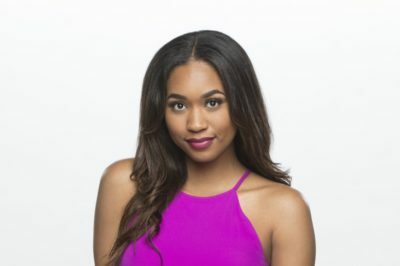 Who won Big Brother 20: Tyler Crispen or Kaycee Clark? We’re going to offer up some live updates right away! Following tonight’s Big Brother 20 finale, there is something else to check out that is very much a show tradition: Backyard interviews! Big Brother 20 finale preview: Start time; who could win? Check out some more expectations on the Big Brother 20 finale, including the start time and who we could see win. Today is the final day of the Big Brother 20 live feeds and with that, we’ve got some of the last highlights to go along with it. Now is the time to start waxing a little bit poetic: Tonight marked the final night of Big Brother 20 live feeds. 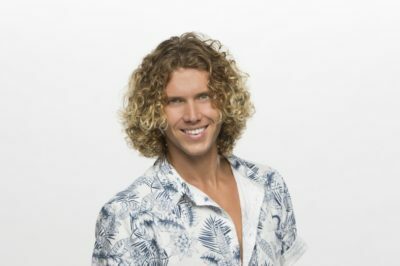 We’re almost to the end of the road when it comes to the Big Brother 20 live feeds, but there was some interesting Tyler content that came out of the feeds overnight. Big Brother alum Cody Nickson, Jessica Graf expecting a baby! Mrs. Carter: There is a new addition within the world of Big Brother, and it’s not some sort of shocking season 20 twist — instead, it’s a baby! It’s been a fairly quiet day within the Big Brother 20 house but that should not be all that much of a surprise, based on what we know.